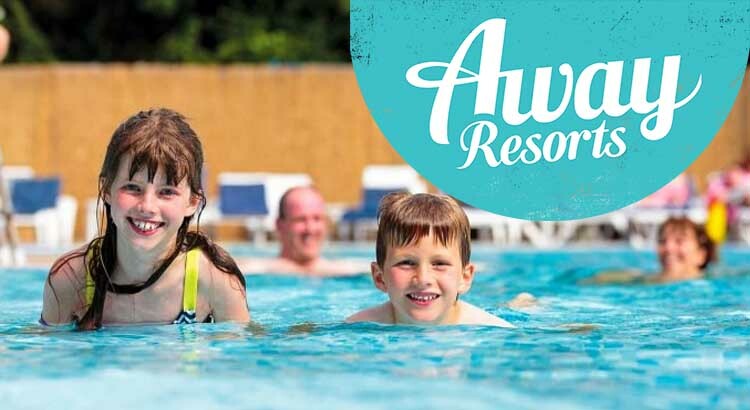 Get away for less with Away Resorts and take advantage of some great value late deals on selected holidays from just £149. 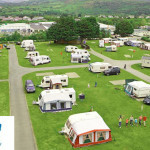 Away Resorts have last minute availablility on a range of holiday accommodation from static caravans to camping pods at all their holiday resorts throughout the UK. 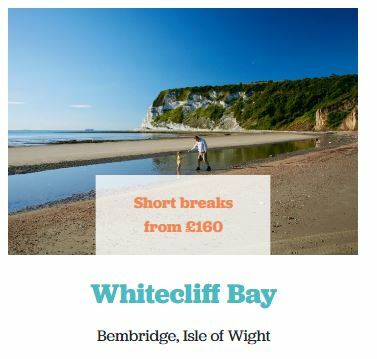 Choose your favourite holiday park and book your break! 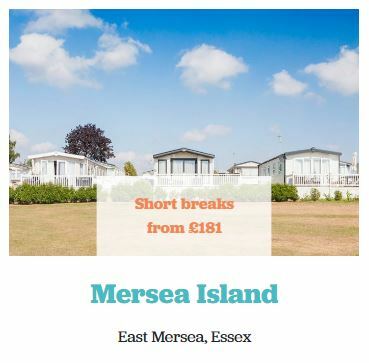 Their holiday parks are the perfect setting for a great family holiday. 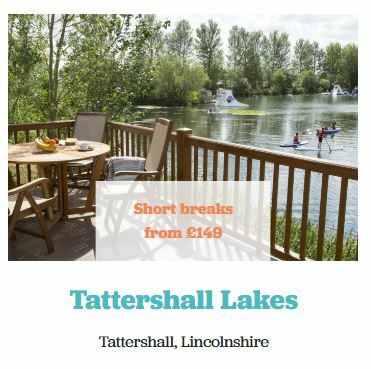 Each location has its own individual personality and boasts awesome facilities from swimming pools to sports courts. 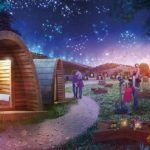 Not as well-known as some of the more famous British holiday parks such as Butlins and Haven Holidays, but since they opened their first resort in 2008, Away Resorts has built a great reputation for offering something a little bit different. 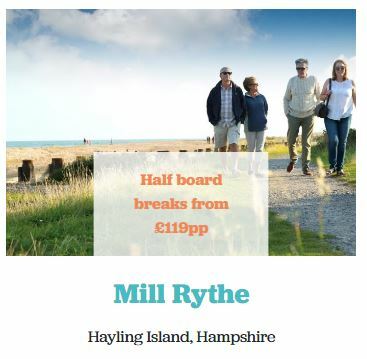 With 6 holiday parks located in Lincolnshire, Isle of Wight, North Wales, Hampshire, Hayling Island and Essex, each one makes the most of its unique and beautiful surroundings and has its own individual appeal. 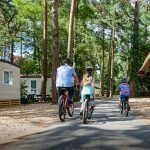 all their parks are also great for families, jam-packed with fantastic facilities and great entertainment to keep every member of the family happy. 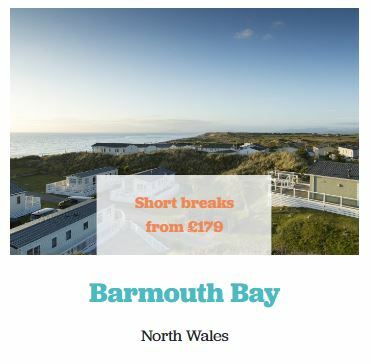 For more information on their last minute breaks and other special offers visit the Away Resorts website.